Flat Glassine Bags. 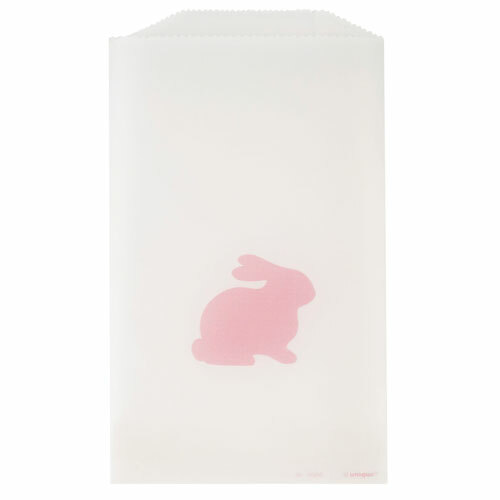 Translucent flat glassine paper bags are made with wax-like paper to help prevent grease stains. They are FDA compliant and work well for food items. resistant to water, air, and grease.